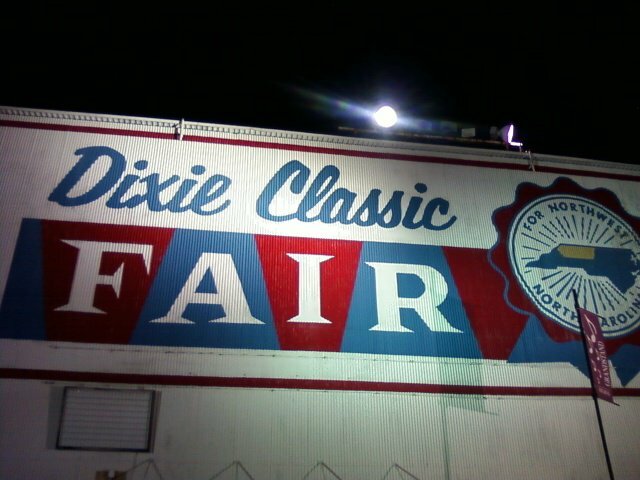 It's TEN days until the Dixie Classic Fair opens the gates and lets throngs of people in. I will be among those numbers, at a minimum of four times. 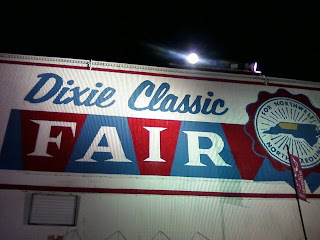 The Dixie Classic Fair in Winston-Salem, N.C. is the 2nd largest in the state and the 11th largest in the United States. This year marks the 129th year of this regional attraction. I always feel proud of this event in my hometown, but also miniscule and insignificant when it comes to all of the activities and special events going on at this time. So much is jam packed in nearly two weeks: livestock shows, gem shows, consumer sale and trade shows, and outdoor events such as picnics, auto shows, food, wine, craft, writing competitions--and more! This year I am entering recipes and dishes in FOUR competitive culinary competitions. Piedmont Books Best Lasagna, Smitty's Apples Fried Apple Pie, Lowes Foods Sausage, and the Great American Spam Championship. The one I'm most looking forward to is the Fried Apple Pie contest. First prize is $800. I've heard there are usually over 200 competitors. I guess your pie has to really be BANGING! Next, the Spam Championship. I will admit this right now: I do not like Spam, I do not like ham. I do not like any meat that is from a can (except tuna and no one really likes canned tuna, it's just what Americans eat sometimes) but I am willing to enter this contest for the potential to go to Hawaii. I'm not sure if my recipe will win, but I hope I net something from one of the four contests. I'll post them as I compete. I don't want any other contestants googling me & getting tips. Thirdly, Lowes Foods Sausage. You can make any dish, hot or cold with as many or as little ingredients as you want. Carte blanche in a contest is lethal. I'm going to knock them dead. 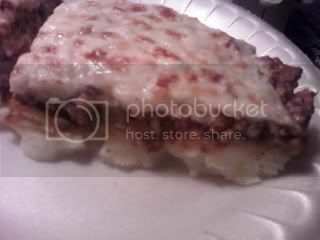 Last, but not least, I am only entering the lasagna contest because I make pretty good lasagna. I mean, most lasagnas are run-of-the-mill and taste the same: noodles, sauce, meat, sausage, cheese, the end. 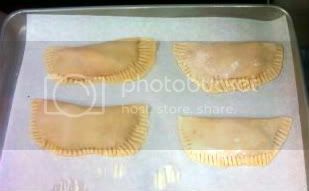 I'm toying with the idea of making it with exotic ingredients as opposed to classic ones....but we'll see.